This article originally appeared at redandgreen.org. Nguyen Van Luy and his wife Thi Luy were dedicated patriots to both their home country of Viet Nam and their adopted county, the USA. Nguyen Van Luy’s story is outlined in the documents below. Like many other Vietnamese including the vnerable Ho Chi Minh, he came to the US and worked as a chef. During WWII, he worked for the OSS against the Japanese occupiers of Vietnam. When the US launched its war against Vietnam, Laos and Cambodia, Luy became a leading activist among Vietnamese residents in the US. 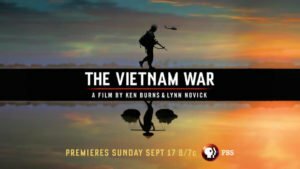 In 1967 as the anti-war movement was organizing a major demonstration confronting the Pentagon, the war machine itself, members of the Committee to Aid the NLF of South Vietnam persuaded the organizers to invite Van Luy to be the first Vietnamese speaker at a national anti-war speach on October 21, 1967 at the Lincoln Memorial. 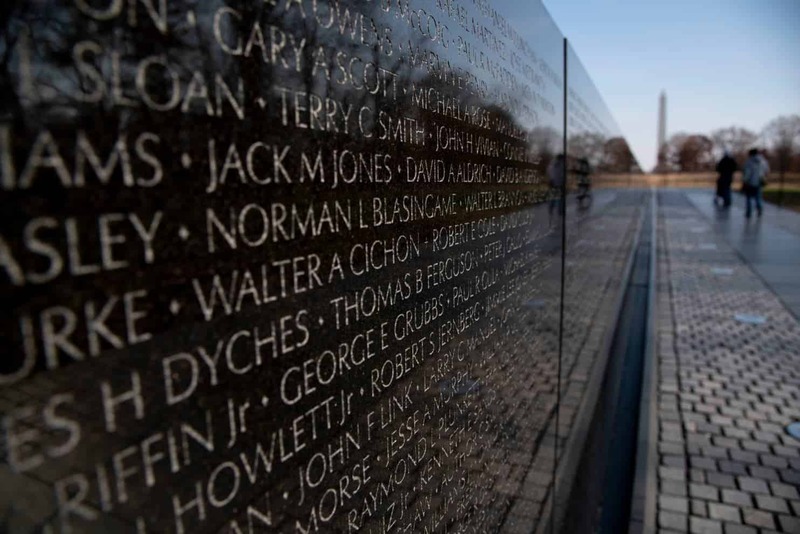 The National Mobilization organizers were concerned about what a Vietnamese might say and required a copy of his speech and to varify his identity beforehand. His two page speach attahced was provided, yet those in charge choose to cut off his mike half way through his short speech. He joined the CANLF committee and others assembled in the “Revolutionary Contingent” to march on the Pentagon. 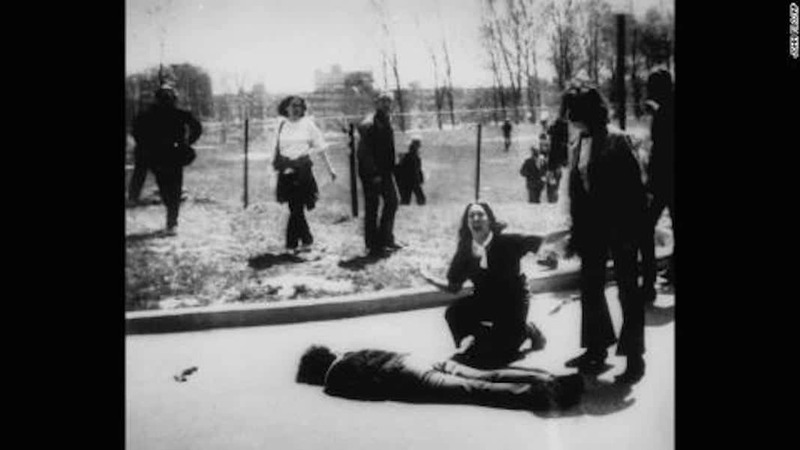 This group reached the side of the Pentagon and then when an opening was found in the fence, joined the thousands occupying the steps of the Pentagon. 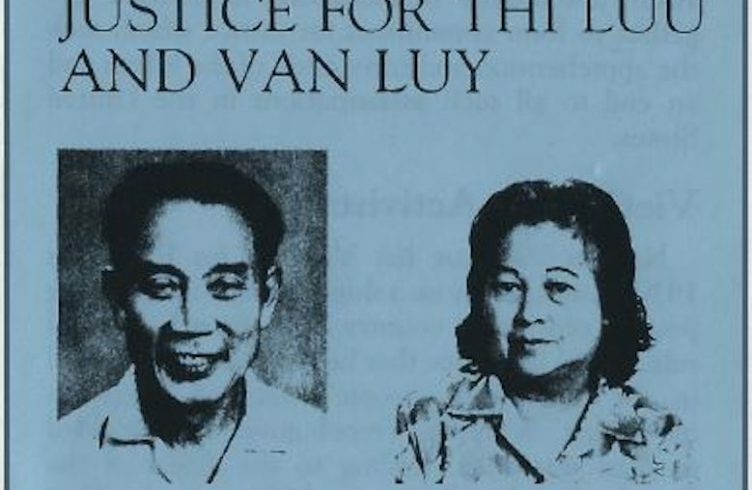 Nguyen Van Luy and his wife Thi Luu continued to work for peace and later normalization of relatitions between the U.S. and Vietnam. 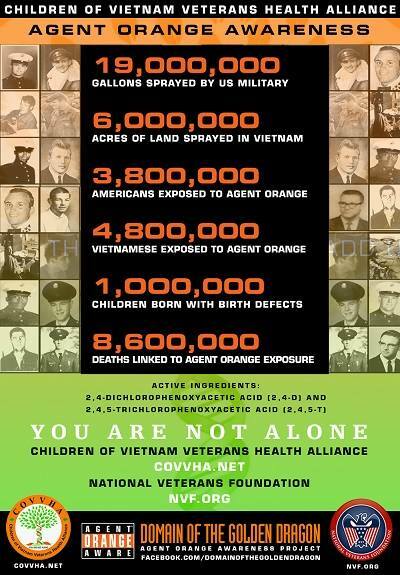 However, after the war ended, some of the most bitter and right-wing ex-military Vietnamese from the Saigon government organized and carried out assasinations in the US of both Vietnamese and other American citizens. In 1984, Luy and his wife were both shot outside their restaurant. Nguyen Van Luy survived and continued to work to help both his communities. News on assasination. 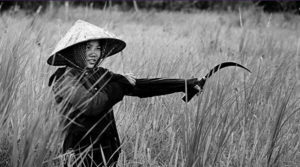 On Vietnamese right-wing assasins. – Assasination confirmed. NVL Speech at the Lincoln Memorial, October 21, 1967 – PDF. 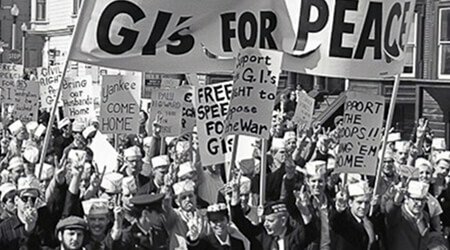 Pentagon 13 year Campaign to Revise History of the US War, to hide US war crimes and the anti-war movement. Maybe mention and links to the varius anniversaries – Vietnamese trips – 1987, 25 year, 30 year, 40 year, etc. While I do not take exception to this article, I am forced to ask who wrote it? I have long held that Mailer’s self aggrandizing account of his short few hours in the Occoquan Work House left out his whining, complaining, and demands for early release due to a dinner engagement. Compared to the stoic engagement of former Green Beret Sgt. and Military Editor of Ramparts Magazine Donald Duncan, I remember Mailer’s behavior as that of a privileged participant. On the other hand, Mailer did show up at the table when so many others skipped dinner.